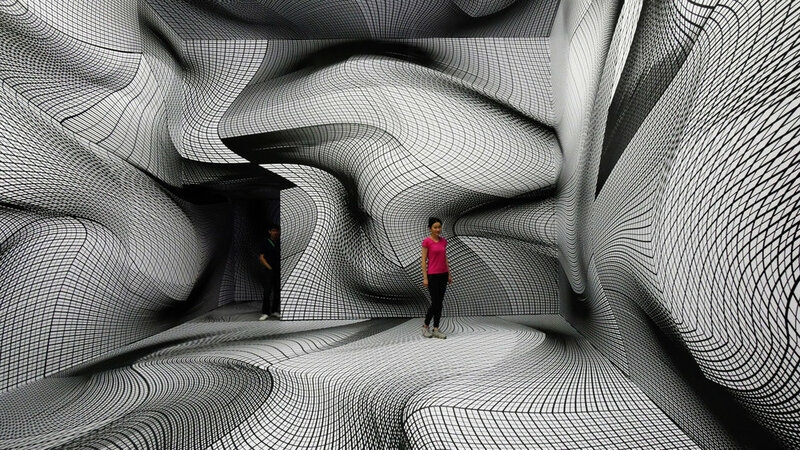 Austrian artist Peter Kogler transforms spaces, floors, walls into mind boggling, mind bending, optical illusions. His work is astounding. 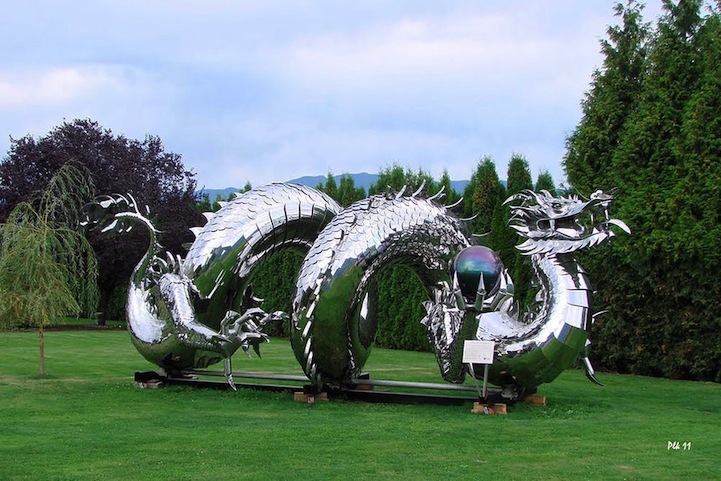 Chilliwack, British Columbia, Canada sculptor Kevin Stone. 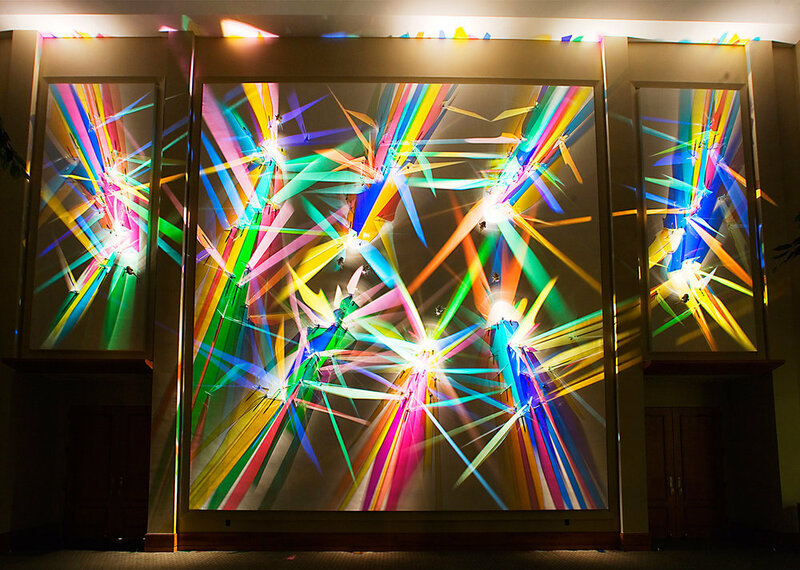 "Kevin specializes in large-scale, one-of-a-kind, 3-dimensional, stainless steel sculptures. 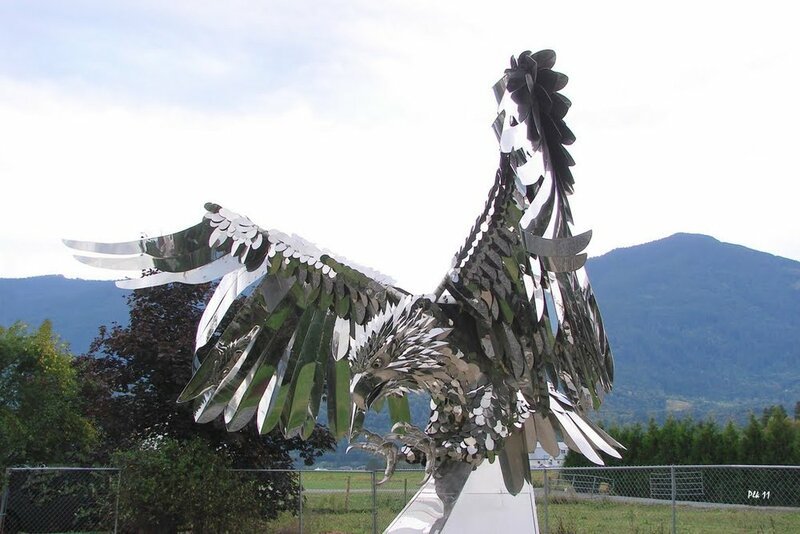 Kevin has developed a reputation for producing exquisite, highly detailed, stainless steel masterpieces for a growing international clientele." Kevin Stone FB bio. 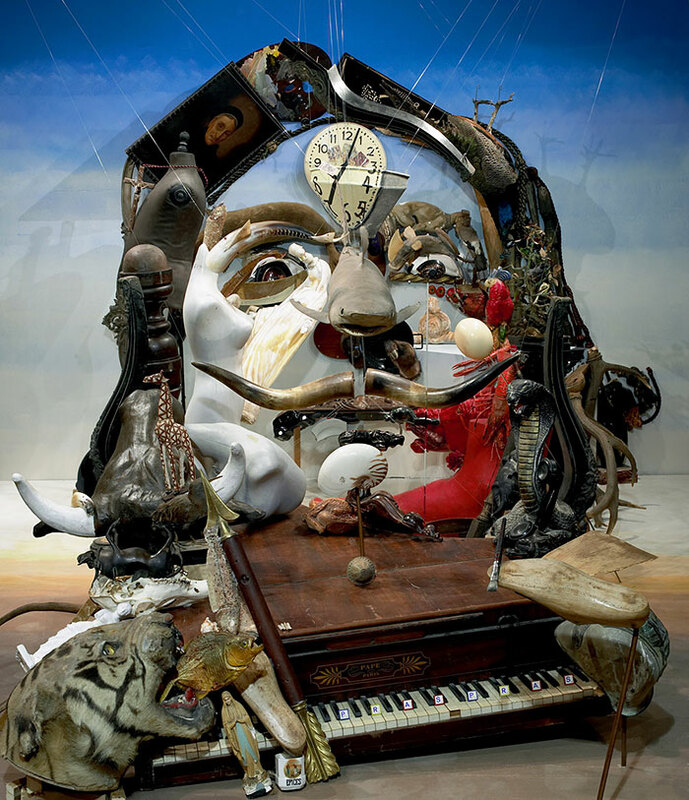 Anamorphic artworks done by French artist Bernard Pras. His fabulous creations are only visible from one angle. 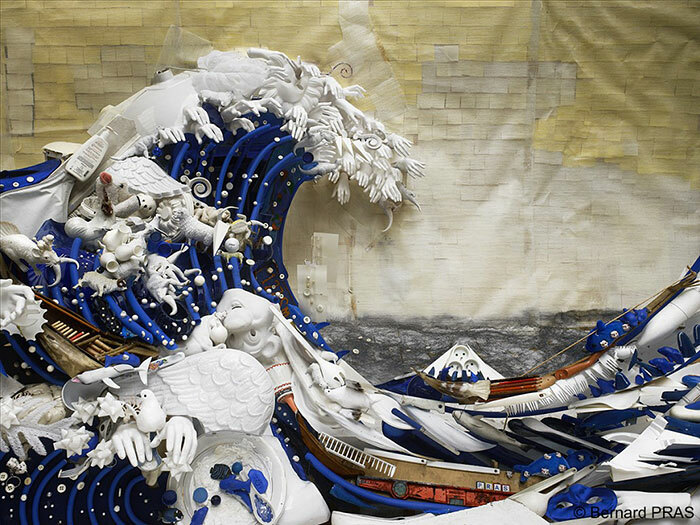 Bernard re-creates classic masterpieces by using trash and placing them in strategic areas to form these mindblowing works! "I grew up in a small rural town in Newfoundland, I have had a love for drawing and art since I was a child, and sold my first drawing at the age of 14. (Sold a design for T-Shirts to be sold at a sporting event) A couple years in high school I was a teacher's assistant for art classes, which was a great experience. I studied fine arts, and animation. There I learned to work in different mediums, such as painting, sculpture, metal work, photography, pottery, and printmaking. However after graduating I went back to the medium I love the most. Pencil drawing and sketches. I currently live in Prince Edward Island and have a lovely wife and two beautiful little girls. I work at a local hospital, however I am still frequently drawing portraits for people as a side business and occasionally painting murals." 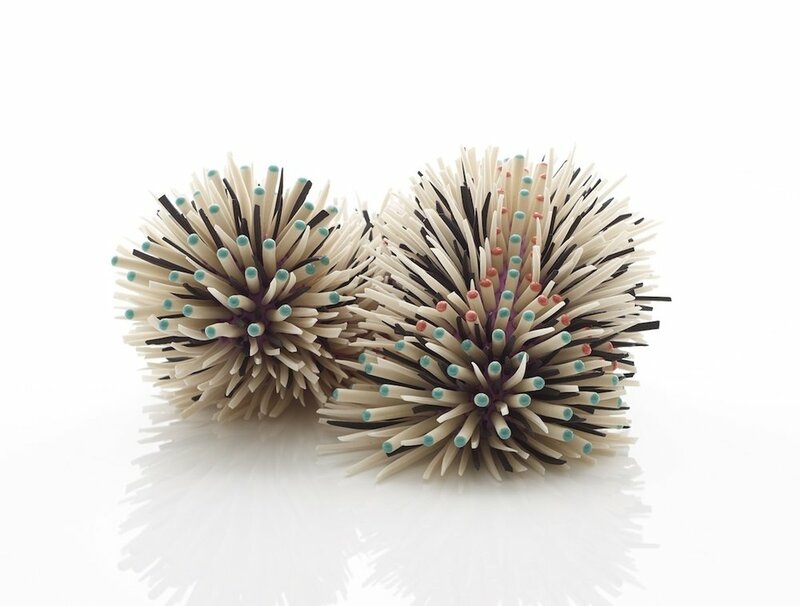 Zemer Peled was born in Kibbutz, Israel. British snow artist Simon Beck. Each piece can take up to 11 hours to complete and spans 100mx100m. 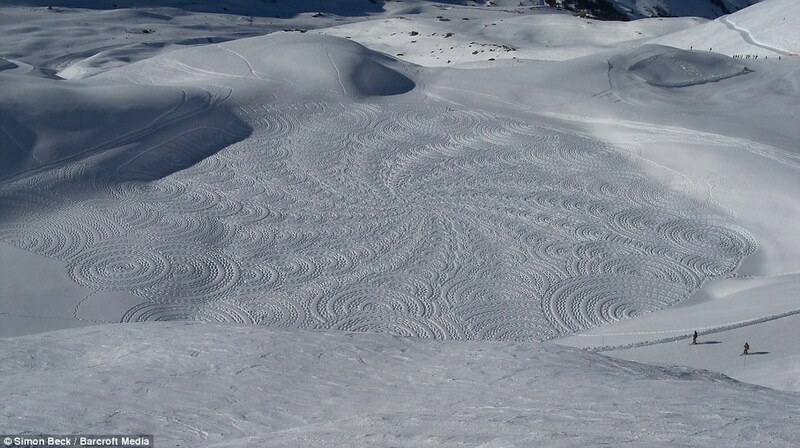 Simon finds a blank canvas in the snowy mountains and begins etching out his intricate, mathematical patterns in the snow. He has left his mark several times in Banff, Alberta. 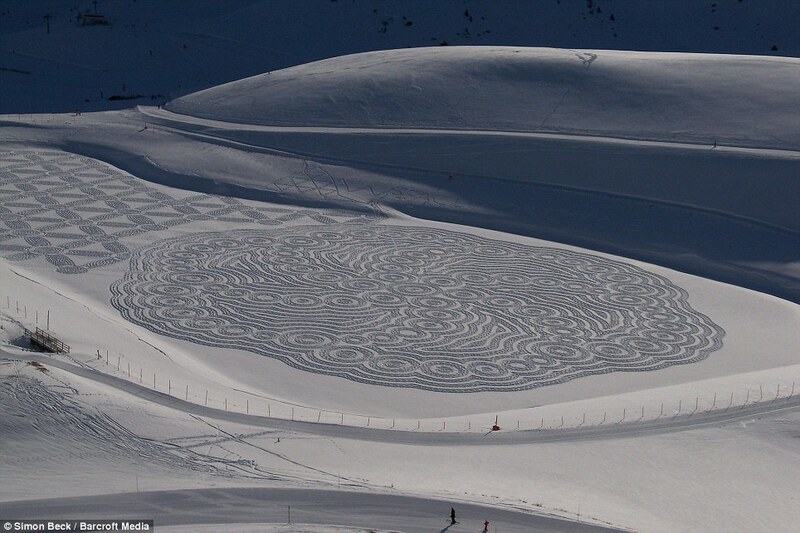 "Simon Beck is the world’s first and most famous "Snow Artist". He graduated in Engineering from Oxford University but decided later on to leave his office job in order to become a cartographer. In December 2004, after a day of skiing, he got the idea to draw a star on the small frozen lake in front of his place. His sense for orientation in combination with his passion for outdoor and physical activities inspired him to complete a snow creation. The day after, looking down fromthe ski lift; he was impressed by the result. After the next snowfall, he repeated the exercise by creating an evenmore complex drawing. Snow Art was born." From Simon's bio. 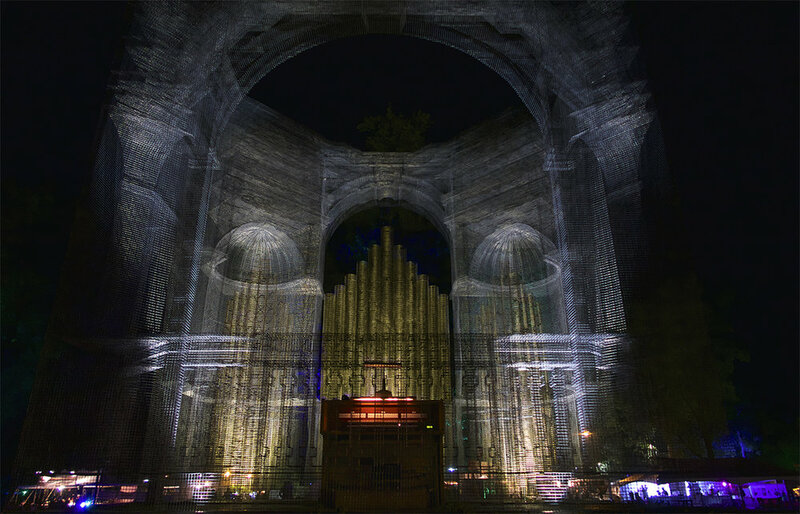 Italian set designer, sculptor and artist Edoardo Tresoldi is well known for his large scale wire mesh creations in public places. "Edoardo Tresoldi plays with the transparency of mesh and with industrial materials to transcend the time-space dimension and narrate a dialogue between Art and World, a visual summary which reveals itself in the fade-out of physical limitations. 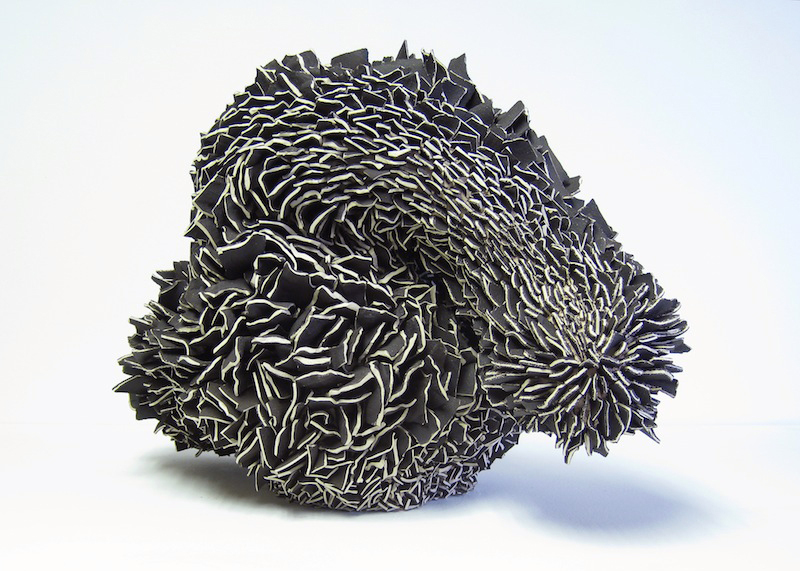 Mixing classical and modern language, he generates a third one, strongly contemporary." Taken from Edoardo's bio.